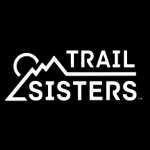 VERTICAL K, 10K, 25K AND 50K RACES The event’s signature race is a challenging 50K Ultra that has been named the US Skyrunner Series North American Continental Championship. 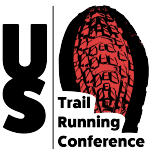 It covers the four Aspen Snowmass mountains utilizing a mix of singletrack and dirt road. 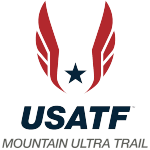 The event also offers a 25K race along the famed Government Trail covering Buttermilk and Snowmass mountains and a Vertical K race up Aspen Mountain that is also part of the US Skyrunner Series.